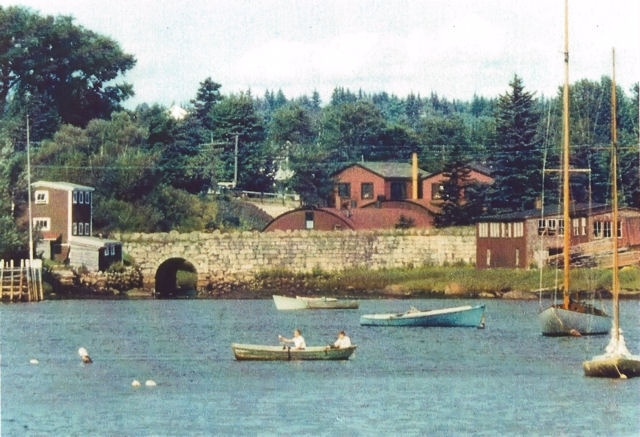 When Hawboldt relocated his business to the North Street property he had purchased several years earlier, he seized the opportunity to utilize an adjacent free-running brook that flowed from the interior of Lunenburg County and emptied to the Back Harbour. The brook itself was hardly six-feet wide but it provided enough water to generate power through a turbine running beneath the manufacturing business. 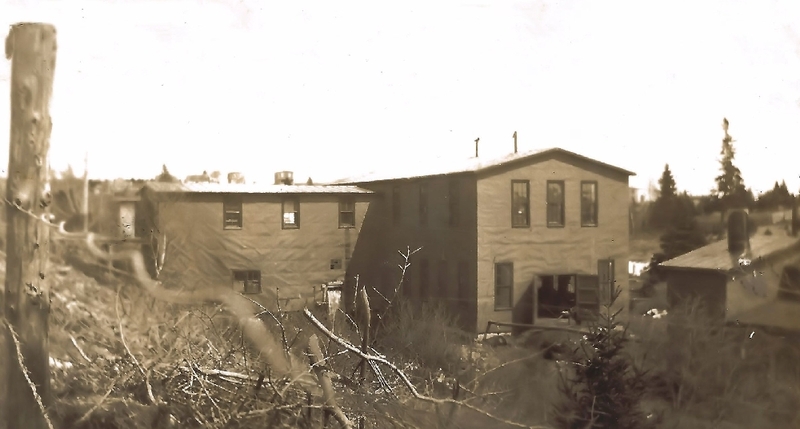 Hawboldt built a concrete reservoir outside the building to collect water from the flowing brook which ensured he had a steady supply of water for his manufacturing and foundry operations. Frank Hawboldt, a son and successor to Forman as plant manager, estimated that using ‘green’ water power cut his electricity bill by $500 a year. When the brook ran high, energy was free. When the brook ran dry, standby motors were used to generate power by conventional means.